This is the start of a new weekly feature for my blog (in the hope that I keep it up to ensure regular posting! ), where I bring you my top five beauty products for the week. A mix of new launches and must-haves, budget buys and luxury bits, consider this your handy guide. Some weeks will have themes, so keep an eye out for those! I’ll also share any discount codes you can use to grab them cheaper (I’m good like that). Enjoy taking a look at my beauty round-up! First in my beauty round-up is one of my beauty staples, but I’m relying on it a lot more now that the temperature’s dipping and my skin is looking dry and dull, it’s helping to bring it back to life. 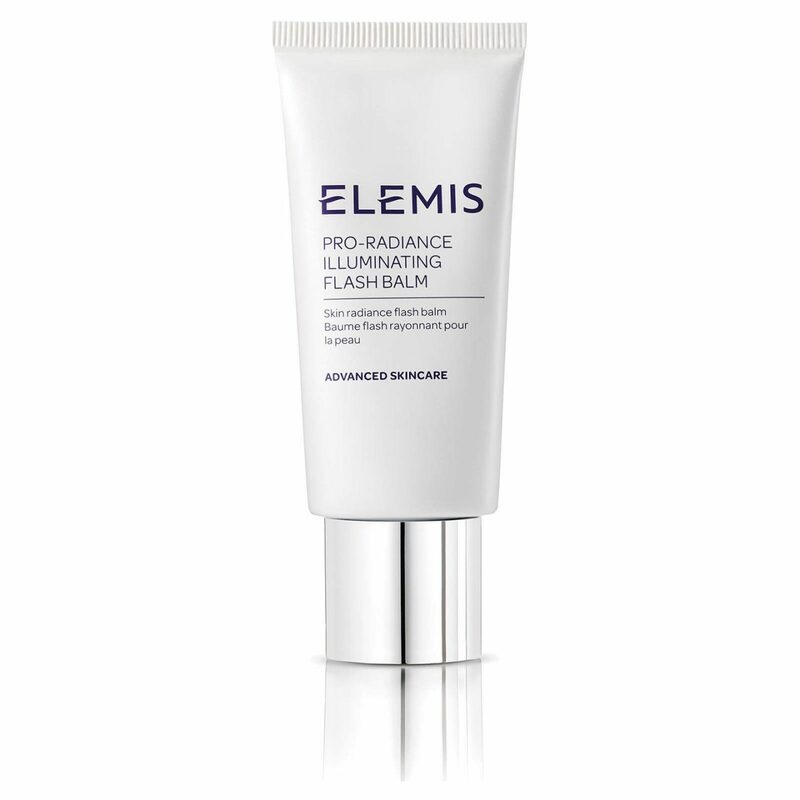 A moisturiser that’s extremely hydrating, beautifully thick and leaves skin primed and ready for anything. You don’t even need a primer after using this, so consider it a step saved on your makeup routine! Price: Usually £17, currently 10% off at Debenhams bringing it to £15.30. This is a new addition for my collection, given to me by the beauties at Kat Von D last week for their new product launches. I absolutely love the colour on this. 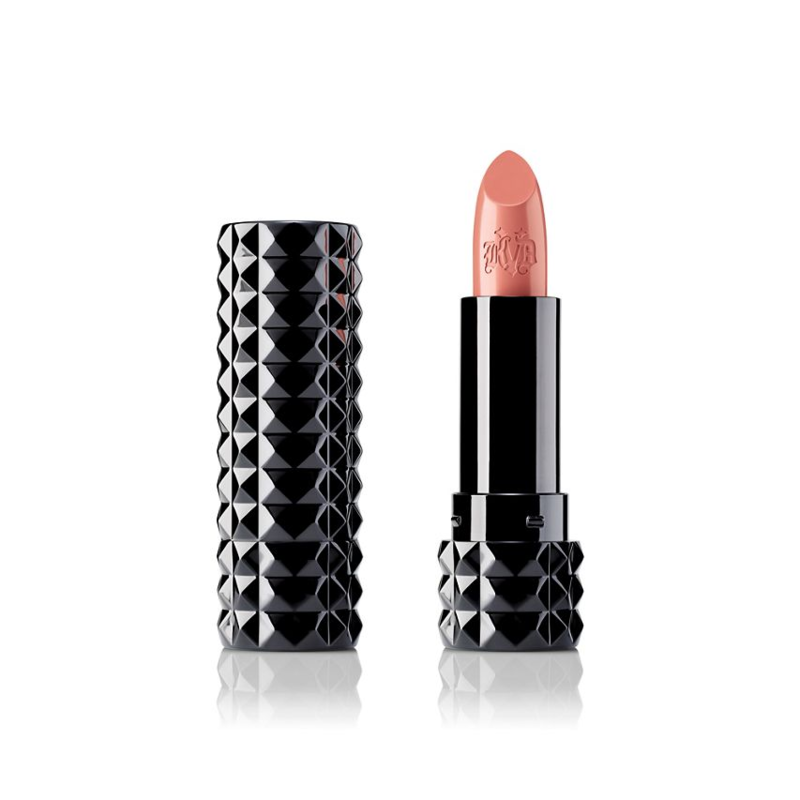 It’s a peachy, mild coral colour that adds a little something extra when I’m not wearing much makeup and it has a wonderful formula that lasts ages. You can buy Kat Von D at Debenhams, and you can check out some of my other recommendations here. 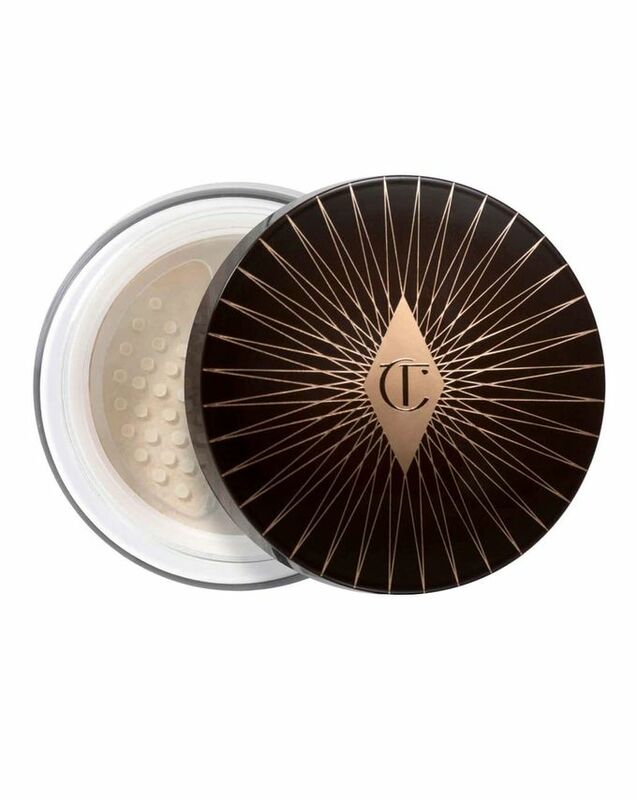 Price: £33 from Charlotte Tilbury, also available at Cult Beauty where you can use student discount. I’m still unsure of my feelings on this. It’s a recent purchase, but it does seem to be making a difference so far, although perhaps for the wrong reason!! It’s a really fine powder which helps to finish the skin. I went to a wedding a week ago and I’d gone slightly too dark on my foundation and a bit patchy with my other products – a sweep of this brought everything together to create a wonderful glowing look. I went for the medium version but I still think it’s quite light, so even paler skin types can get away with a darker version for a bit of a softer glow. By the end of this week, I’ll have run out of my miracle pads, which these are. 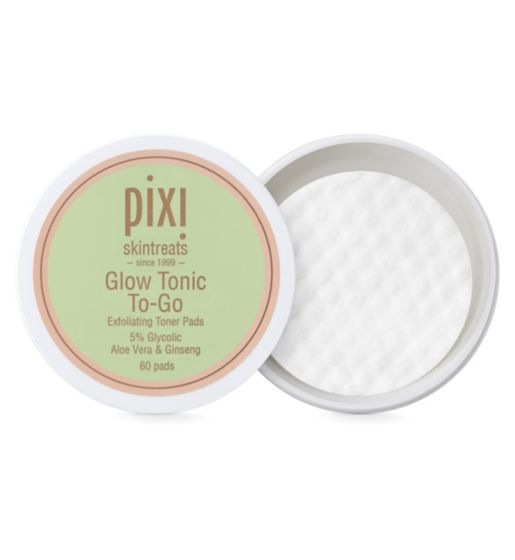 Ideal for travel, for after the gym and for using as part of your bedtime routine, Pixi Glow Tonic to Go pads are must-have. They contain glycerol acid, which is good for exfoliating skin and leaving it hydrated, soft and super clean. They now sell Pixi at Boots, and you can currently save ⅓ off the products until 24th October! I’m a fickle one when it comes to mascaras. I tend to stick to one at a time, and I very rarely stray from MAC mascaras. 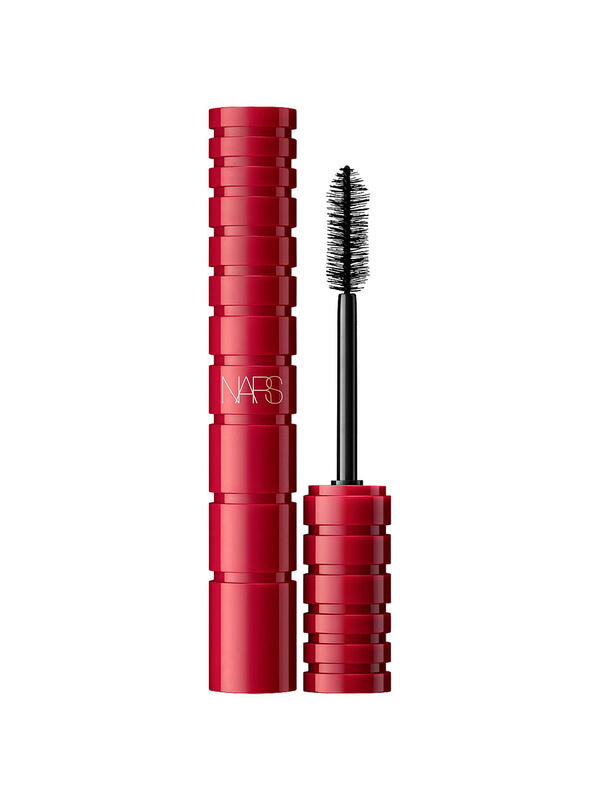 However, there was a big campaign around the launch of this new NARS mascara, which did catch my attention. I love NARS products anyway, so it made sense to give it a go! I love it so far, and while I struggle to get the brush into the corners of my eyes, the lift is incredible. I had LVL done not long before my wedding, and the lift has dropped a bit, but this mascara perks them right back up again! Definitely worth a try if you like volume and lift from your mascara! 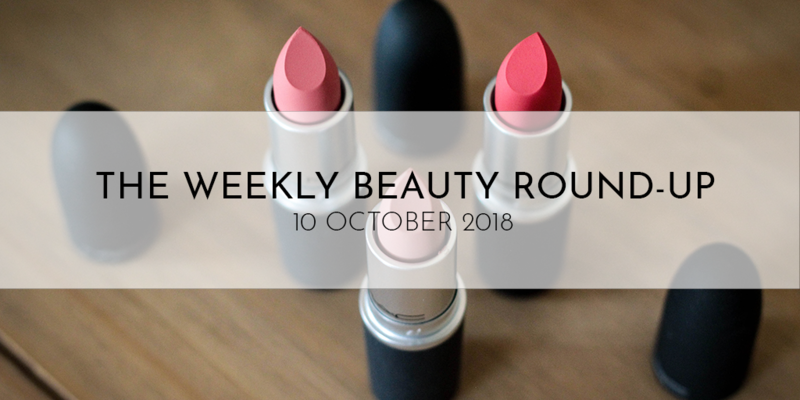 And there you have my first beauty round-up! Keep an eye out for next week’s entry featuring more beauty goodies!